Crossroads of America Council is exited to welcome JOE WILTROUT as our new Scout Executive. Joe will be coming to us from Three Fires Council in St. Charles, IL where he currently serves as Scout Executive. He will begin this new role in early January. Please help us give Joe, his wife Sara, their 3 children a warm Hoosier Welcome! On Nov. 3, 2014, Joseph (Joe) Wiltrout became the third Scout Executive for Three Fires Council, Boy Scouts of America. Located in St. Charles, IL, the Council serves 14,000 youth in Chicago’s western suburbs. Joe came to Three Fires Council as an experienced, professional Scouter. Most recently, he spent three years as Deputy Scout Executive / Chief Operating Officer in the 43,000 Scout-strong Northern Star Council in Minneapolis / St. Paul, MN. Before that, Joe spent three years as Director of Development / Chief Financial Officer at Daniel Webster Council in Manchester, NH. There, he managed a $5.2 million budget and provided leadership to several innovative special events. Joe spent 10 years as Senior Finance Director, Field Director, and District Executive at the Atlanta Area Council, GA. He also served as Camp Director for Woodruff Scout Reservation in Blairsville, GA.
An Eagle Scout with a Bronze Palm, Joe completed Wood Badge training. He is a Vigil Order of the Arrow member. 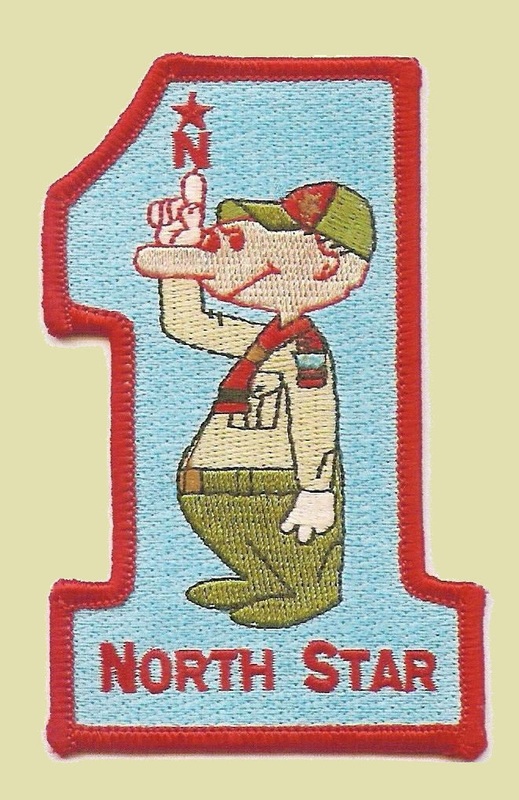 As a youth, Joe was an International Scout. Educated at the University of Florida, Joe has a Bachelor of Arts degree in Architecture. Married to his wife, Sara, for 23 years, they have three school-age children. In his spare time, Joe enjoys hunting, college and professional sports, and coaching youth football. Welcome to the Crossroads of America Council, Joe!